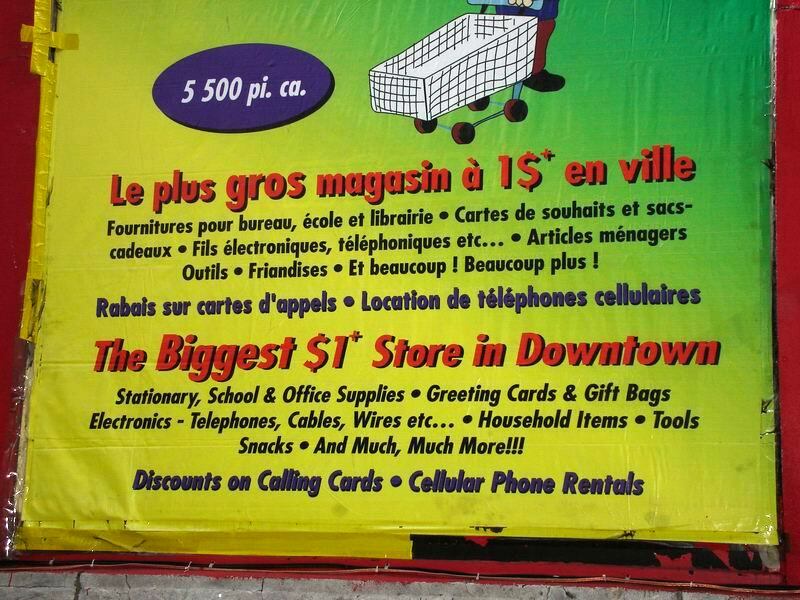 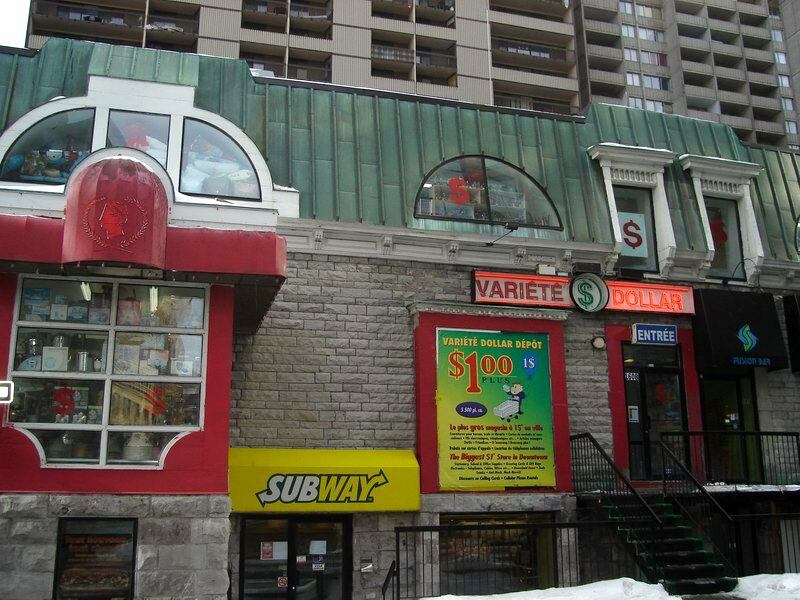 Site A is a large two-level store, located in a high-density residential area in the west end of downtown. 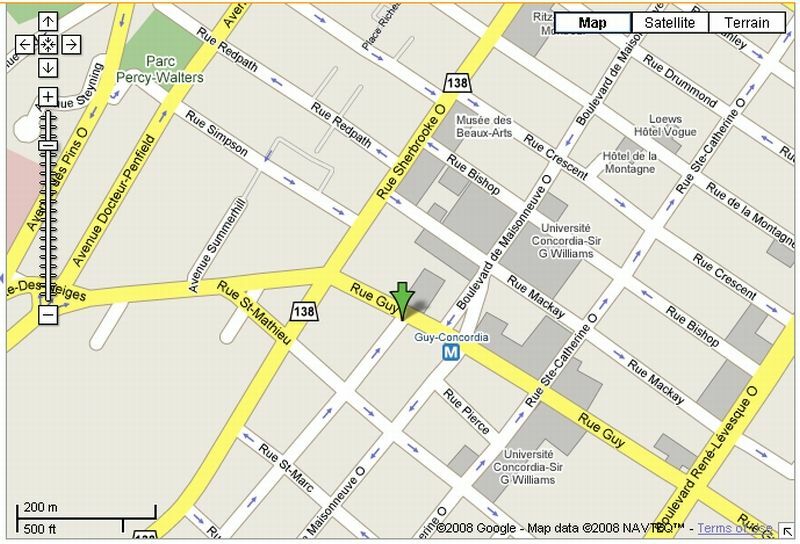 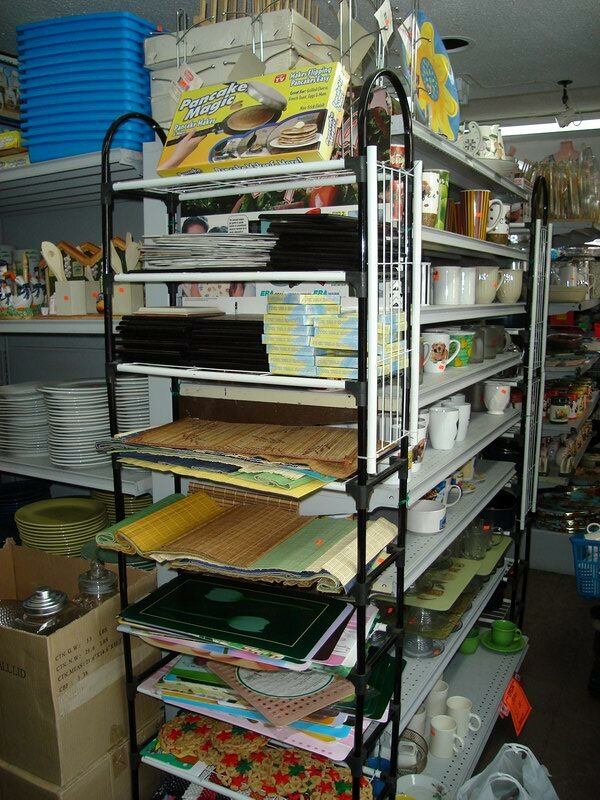 It is in close proximity to Concordia University and is also used by the local populace of apartment-dwellers. 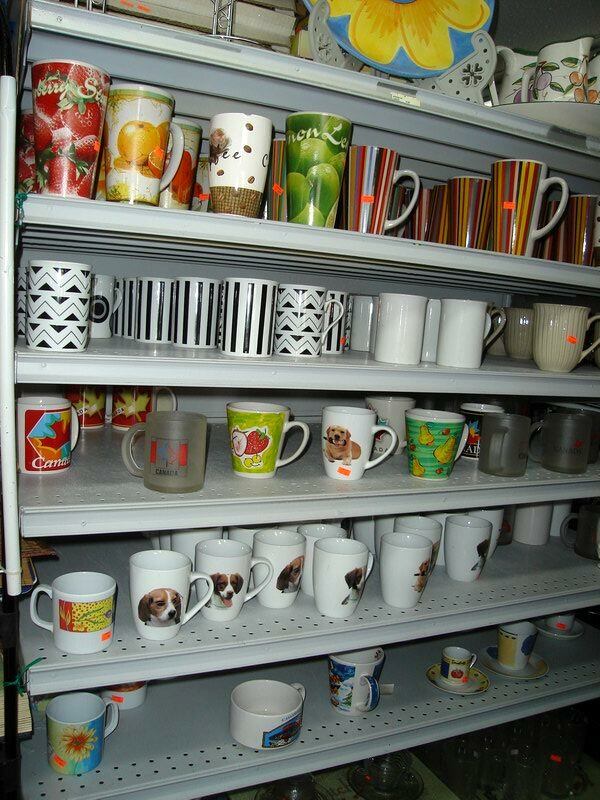 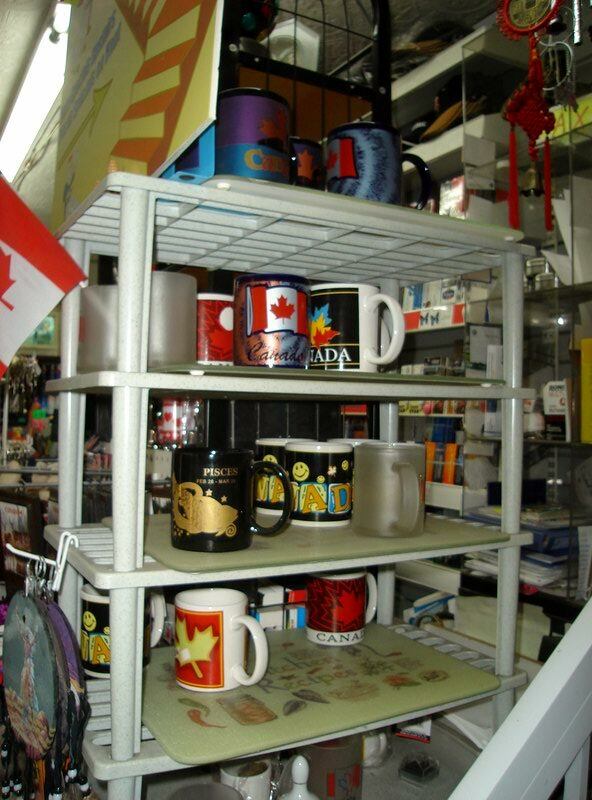 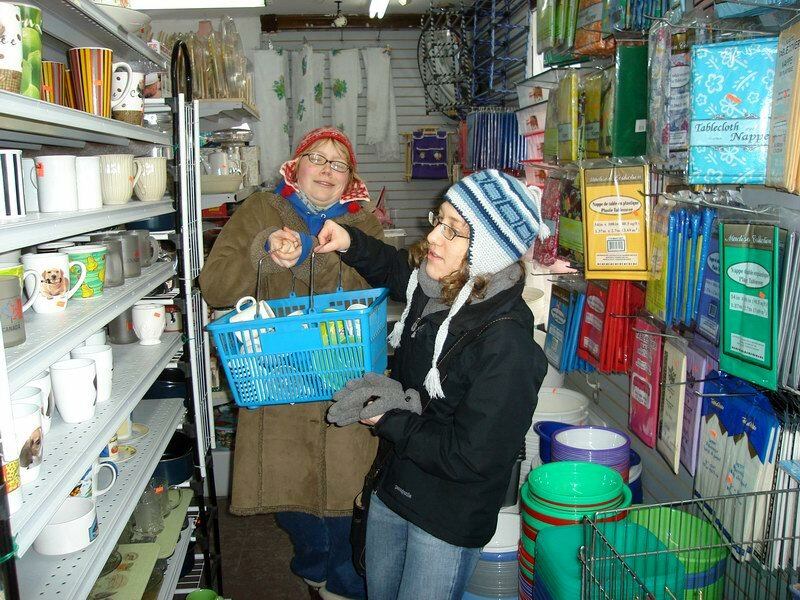 The dollarware on the first level near the stairs was primarily tourism-oriented, while the second level revealed more general wares in a fairly secluded area of the store, including some mugs costing more than $1.00.